4201 N Quail Canyon closed today for 825K; this almost 3,700 square foot ridge-top home has dramatic city views and a hard to find separate Casita. Having sold for a little over 818K in 2006, and then the Seller added the exquisite pool, spa, outdoor BBQ and many exterior touches—archway to courtyard, etc.– the Seller took a loss. Unfortunately, this loss is typical of almost all homes that originally sold from 2005 and on. The Buyers got a great deal on this Outpost Builders semi-custom home that has many charming Mexican touches. This one was listed by Long Realty and sold by Remax Excalibor. 4222 N Quail Canyon has been on the market for almost 9 months (listed by Long Realty) and when the List Price got down below 900K to 899K it went under contract. This Outpost-built almost 3,700 square foot semi-custom home boasts a Casita that was added after it was built. It sold for $1,185,000 almost 7 years ago, at the peak of the market and at that time did not have the Casita and some renovations. 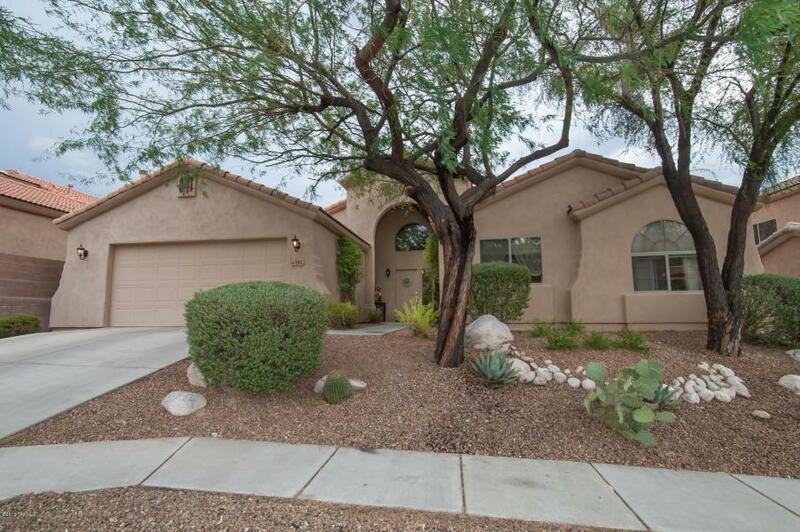 This is the 5th home sold this year for 795K and over; Sabino Mountain is finally selling some high-end homes after a drought of a few years. 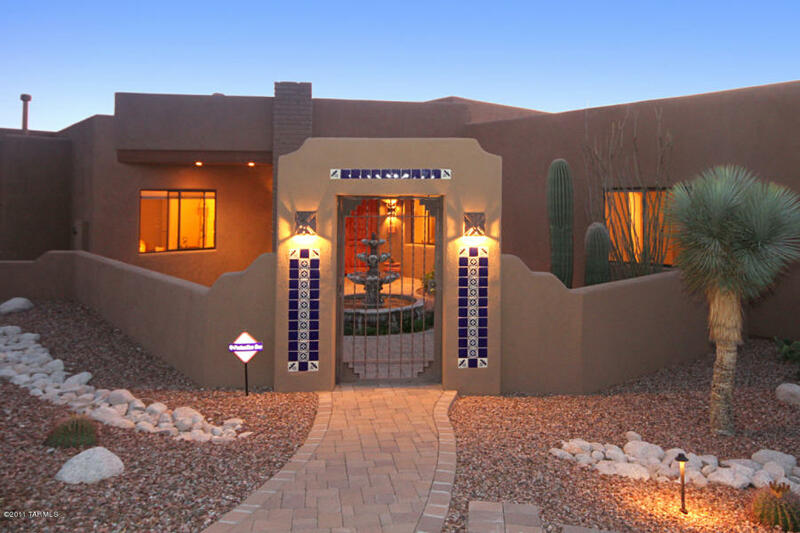 The Tucson luxury market is creeping its way back and in a few years will finally catch up to sales prices of 2006. Coldwell Banker Residential Real Estate listed 4516 N Saddle View for $338,500. This 2,236 square foot home was built by Pepper-Viner 13 years ago. It offers 4 bedrooms, 2 baths, separate living- dining area, besides a family room-breakfast area. All bedrooms are on one side of the house. Give me a call at 520-615-2598 if you are interested in viewing this home or others for sale at beautiful Sabino Mountain. 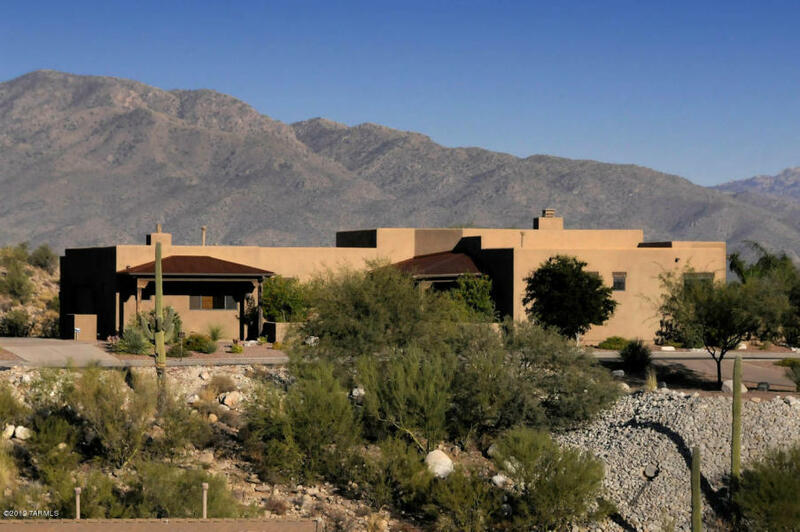 There are three Sabino Mountain Homes Under Contract. Notably one may sell for over 800K; final prices are unknown until close of escrow. At that time I will post the final prices. 3 Sabino Mt Homes Under Contract. You are currently browsing the Sabino Mountain Blog blog archives for July, 2013.